Chimneys have to withstand extreme conditions, meaning cracks and damage are highly likely. 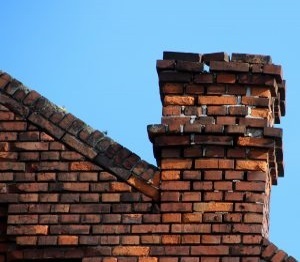 Chimney stacks can be repaired, re-pointed, and rebuilt. Most chimneys will inevitability reach a point where they will need some minor repair. 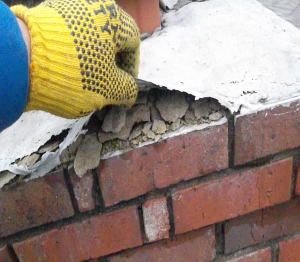 If your chimney has been damaged by adverse weather conditions or has simply begun to erode over time, we can repair it for you. 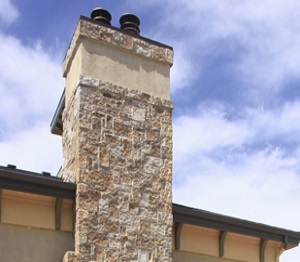 Our chimney experts have the skills to identify the problem and fix it quickly. We will carry out a full investigation, maintenance and repair service, resolving the problems,with minimum disruption to you.